The capital city of Slovakia, Bratislava is the only national capital that borders two independent countries (Austria and Hungary). Known for its phenomenal value, a stag weekend in Bratislava is the perfect choice for those wanting all the fun at a fraction of the price. Known affectionately as Partyslava to many of the revellers who have been on stag weekends in Bratislava, the city has a level of nightlife that is unparalleled in the surrounding regions, with the city hosting the plot setting of the film Eurotrip. 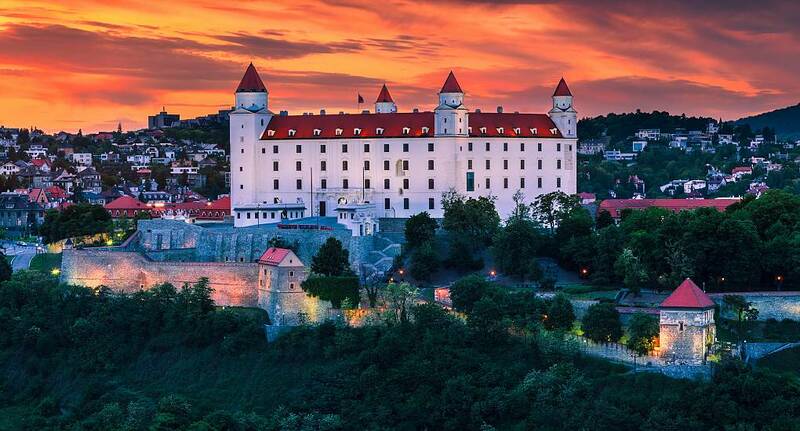 It's not all just about the nightlife if you have a stag weekend in Bratislava, with the city hosting some of the finest medieval architecture in the world, including Bratislava castle. 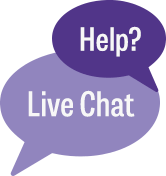 Although we do not provide flights we can assist you in finding the best deals, When enquiring speak to our helpful sales team for further assistance. In addition to all this, a weekend stag do in Bratislava allows you to take part in some of the city's finest activities, with activities as wide ranging as firearms activities, clay pigeon shooting and taxi driving. Book your perfect stag weekend in Bratislava today.